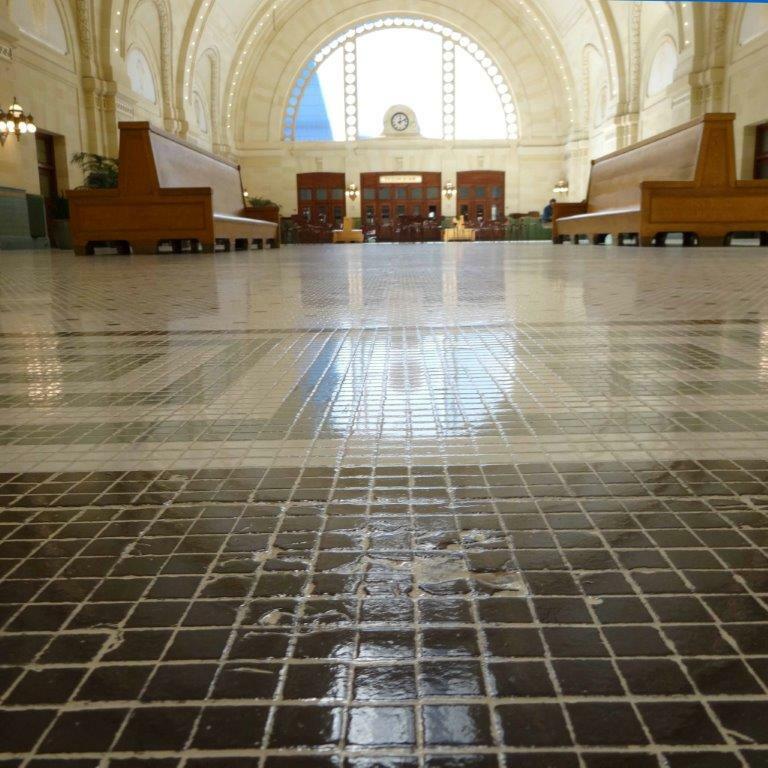 EHSI provided construction management for the replacement of vintage tiles at historic Union Station. 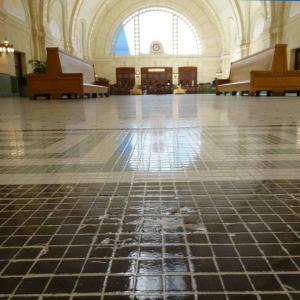 This was an unusual project due to the need to match tiles that were of an odd shape and colors to maintain the styles used previously in this historic building. EHSI commissioned specialty tiles to be manufactured for this replacement project. 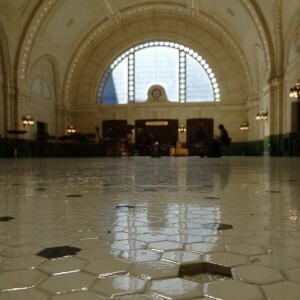 This entry was posted in Construction Management, Projects by Nancy Yee.